Welcome to our Library Web Page! 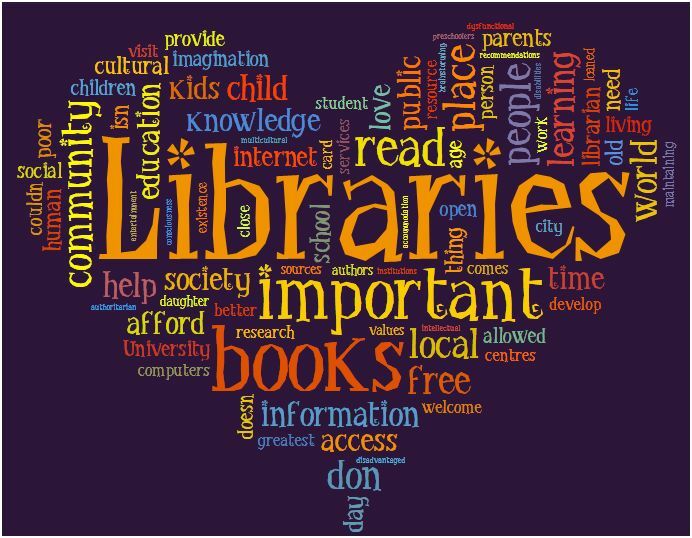 Our School Libraries, are dedicated to providing a safe, nurturing environment that will spread the love of reading and motivate students to develop the necessary skills for achieving information literacy. Using these skills, students will be able to independently seek information both on an educational and personal need basis, thus giving them the ability to remain informed in our rapidly changing world. Check out the World Book Online! This is a great resource for research papers. Canyonville’s Scholastic Book Fair is Coming February 4th – 8th! Click on the red circle for more information! Looking for a great book for your child to read? This month’s Scholastic Book Club flyers are ready for you to explore with your child. Children read more when they choose their own books, so I encourage you to look at the flyers together. To view the flyer or to place an order click on the following link. Through a generous donation by the South Umpqua School District Foundation our libraries have obtained Destiny software. Destiny software is a great tool to use in finding what books are available in our library as well as locating helpful websites. To access Destiny click on the Destiny link below. You will find a ton of bookmarks that will be helpful for you when doing homework, research, or just for fun. Just click the link below to access. 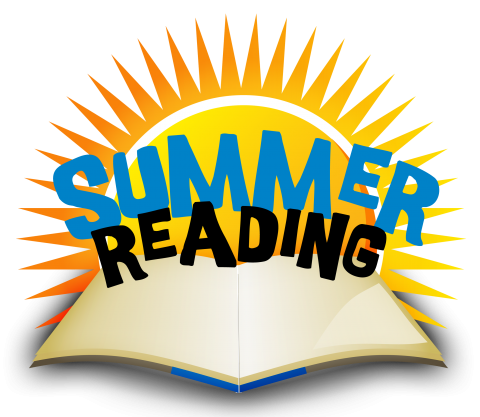 All grades K-12 are eligible to participate in our summer reading program. 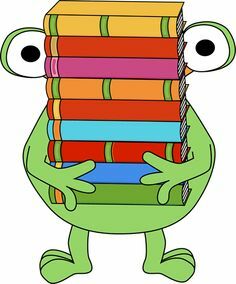 A big thank you goes out to the South Umpqua Foundation for providing additional funds to help us purchase the needed Battle of the Book books for our kids to read over the summer months. A BIG thank you goes out to these businesses for supporting Coffenberry’s Scholastic Book Fair: Ireland Trucking, Alice’s Pony Expresso and the Cow Creek Band of Indians! Thank you so much we are truly grateful for your support.